In persecutione extrema S.R.E. sedebit. Petrus Romanus, qui pascet oves in multis tribulationibus, quibus transactis civitas septicollis diruetur, & judex tremendus judicabit populum suum. Finis. Headline: Putting the Pope Puzzle Together. 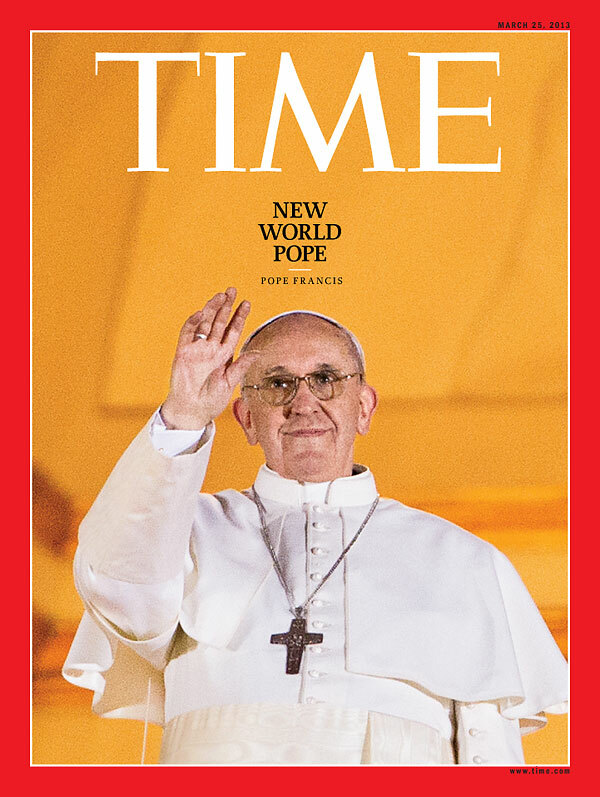 Has the Final Pope Arrived? You Decide! Is Satan going to fool everyone with a strong delusion by sending what may appear to be aliens but are really fallen angles, or maybe some high tech sounds, and sites to fool people by people in high places? Jesus said a strong delusion was going to come so be ready for anything! I believe this strong delusion is coming soon. What if the world leaders including the Catholic Church tell everyone the people missing have been taken away by these aliens. Can you see the powerful delusion that will have spread around the world. Jesus wants you to be ready. Don’t discount this from happening! Below you will see a picture of the new Pope sitting on his throne that appears to be Satanic. You can see in the back ground that which you saw in the above video! 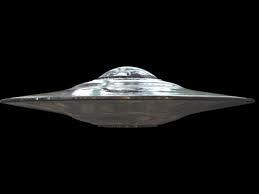 I hope you kept in mind my warnings that more news is coming concerning UFO’s? Here is one of my warnings from the past. “On my last post Sept. 25, 2010 I warned you again you would hear more news about UFO’s and aliens. This is what I wrote you. Prophecy Sign: 2 Thessalonians 2:9-13 says the following: “The coming of the lawless one will be in accordance with the work of Satan displayed in all kinds of counterfeit miracles, signs and wonders, and in every sort of evil that deceives those who are perishing. They perish because they refused to love the truth and so be saved. For this reason God sends them a powerful delusion so that they will believe the lie and so that all will be condemned who have not believed the truth but have delighted in wickedness” (end quote). Prophecy Sign: Luke 21:25 is the sign of the roaring of the seas and waves. Oct. 15, 2011: RANGSIT, Thailand (AP) - Somjai Tapientong lives on one side of a wall of white sandbags, her apartment perched precariously on the front line of an epic battle to stop the deadliest floods in decades from engulfing Bangkok. On the other side, a foaming brown river gushes through a canal diverting water around the Thai capital, just to the south. Whether floodwaters breach fortified barriers like these this weekend will determine whether Bangkok will be swamped or spared. On Saturday, the giant metropolis of glass-walled condominiums and gilded Buddhist temples was anxiously bracing for an answer to that question. Despite the panic that has engulfed the city of 9 million people for days, though, many believe its defenses just might hold.